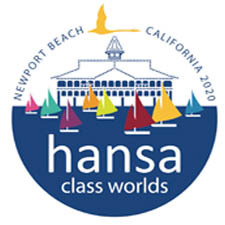 Online entry is now available for the 2018 Hansa Worlds. Entry is open until August 12th. Competitors can enter the event via this link. 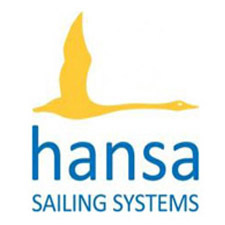 Hansa 2.3 and 303’s are available for charter. Please complete the Charter Boat application form here by May 1st. Lots will be drawn if the number of applications exceeds the number of charter boats available. Result of the lots will be sent via e-mail at the e-mail address provided on the application form.